The SumRando ghost has been hard at work scaring up some extra cyberspace and we are pleased to announce our brand new plans. FREE - No one’s left out in the rain: 1GB of data for Free! SumRando Gold - 10GB for 100 South African Rand (approximately 7 Euro). 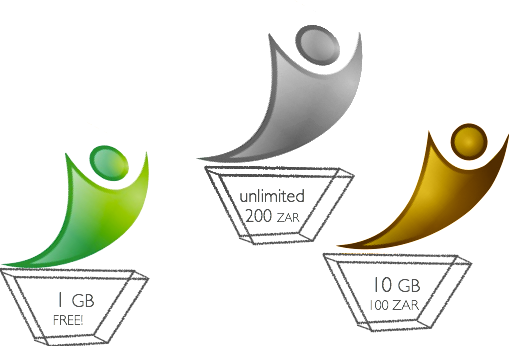 SumRando Platinum - UNLIMITED data for only 200 Rand (approximately 15 Euro). 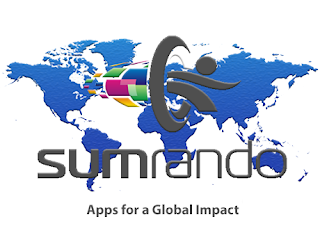 Our new SumRando plans are available now. And as a thank you for keeping up to date on cyber news on our blog, we are offering you 25% off the plan of your choice! Click here to create a new account account or upgrade and enter the coupon code PRIVATEPARTS.